Passing is a thing of dynamics. But you’re aware of this. The same pass won’t work on different people or even the same person if you do it a couple of times. To really work the pass you’ll need to exploit your opponent’s weaknesses and that can be anything ranging from outright unfamiliarity with the pass you’re doing to inflexibility. If you really want to make it to the end-game though, you have to take it for granted that your opponent can and will do everything right. Even so, even if they do everything right, with the right tools, you will be able to pass and submit. To get there, the first thing you’ll need is fuel. You’ve got to enjoy passing. You’ve got to enjoy Jiu-Jitsu. If you feel like you’re losing every time you try to work the pass, it’ll kill your determination. Enjoy the grind. The first tool you need is the technical stand-up. Even if they manage the most spectacular sweep in the world, frame them and stand up. Never underestimate the power of standing-up. It can severely affect your opponent’s sweeping game. 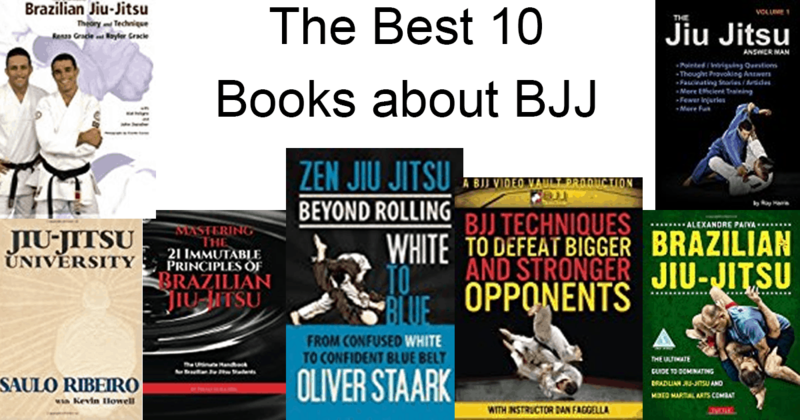 Once you’ve got this in your arsenal you can work on the basic passing positions of jiu-jitsu. It’s a way of categorizing your technique that will give you opportunity to study what and when something will work against the different types of guard. 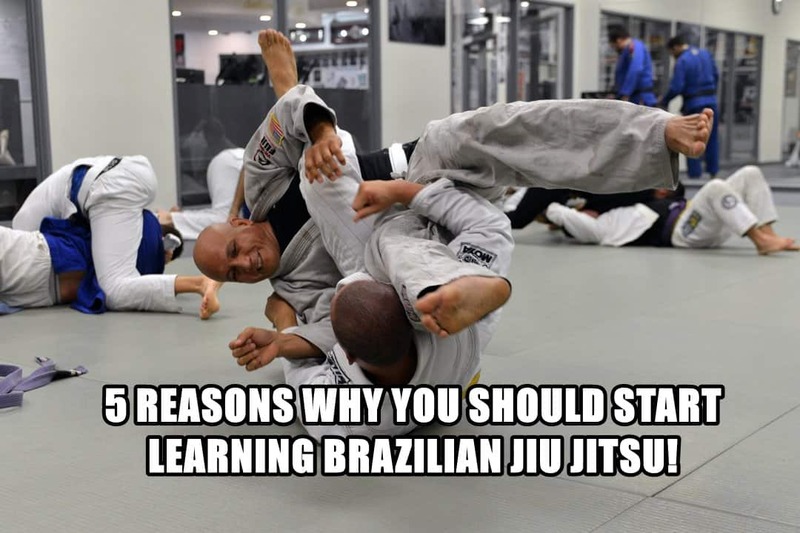 We’ll go even a bit further and tell you to do the same thing with submission defense. No submission will ever happen unless you allow it. Don’t wing it though, just muscling nonsensically is useless. Identify your tools. Categorize. Evaluate. Create your own system. 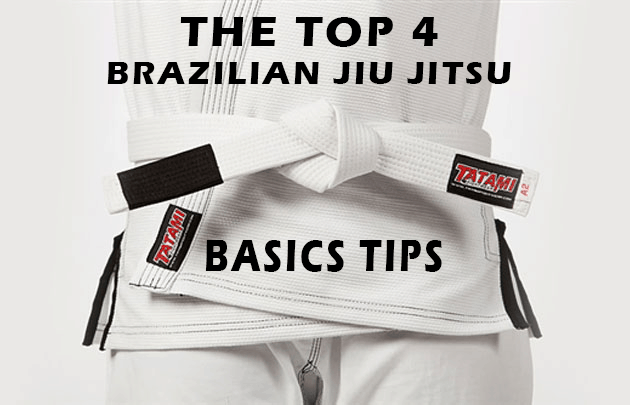 We’ll list all the basic passing positions of Brazilian Jiu-Jitsu below. We’re calling them positions because it’s not done. You’re not in side control. Once you’ve established grips, there’s still a lot that your opponent can do to stop you. You’re still fighting. Heck, you’re still fighting even when you’ve got top mount. This will be just a simple categorization for you to experiment with. The first position we’ve got for you is the leg drag. We could go ahead and call it a pass if you end up in side control once you’ve dragged the leg. However, oftentimes you end up in a transitional position where you’re still neither in side control nor your opponent’s guard. It’s an advantageous position for the person on top. Drag the leg with a cross grip. Step in with a knee and get the leg you dragged on top of your thigh or hip. You can also pin the other leg down with said knee. Horsecollar your opponent. That’s the leg drag. There’s very little that your opponent can do. You can easily use this to tire them out. This is where you rest. The second thing we’ve got for you is the double under pass. Once you’ve established grips, it’ll all come down to who has the better hip position. Underhook both legs and fight to get their hips up and their weight onto their shoulders almost as if you’re working to roll them backwards. The knee cut is the third passing position we’ve got for you. Much the same as the other two we’ve listed so far your success will depend on who’s got the better positioning because the person on bottom will do everything they can to stop you. They’ll frame. They’ll hook your leg with the reverse De La Riva etc. This is my own personal favorite and it combines really well with the backstep. To go for this one you need inside control. By inside control, I mean you need to have killed your opponent’s hooks. Your legs are on the inside. Your shins are pressing down on their legs. Underhook one leg. Drive your other shin into their bottom thigh. You’ll get the rubber band effect because in effect you’re trying to split them apart. Once you feel the tension, backstep into reverse side. That’s a bonus tip. The position is just underhook and knee across. I’ll just list this last one so you don’t think I’ve forgotten anything. Personally, I see it as a mutant technique, something that comes from wrestling. It’s usually what you’ll do after you get someone down with the double leg. It’s best perhaps to work on your double to understand this one well. Also, watch out for kimuras.